Everyone enjoys food. But have you ever thought about how the food you eat is sourced, prepared and served? For the best quality food, every step of the way needs to be considered. Here at Zaitoune, we’re passionate about preparing food that is fresh, authentic, high-quality, and of course delicious! That’s why we’re sharing some thoughts about how food should be. For the best quality food, it all starts with sourcing ingredients. The best sources for amazing food are local producers, or even a home-grown garden! At Zaitoune, we pride ourselves on sourcing the best. We source local and seasonal produce. Some of our ingredients even come from our own vegetable garden. You don’t get fresher than that! Even the ingredients we store are treated with absolute care. Our vine leaves are picked over the summer, and safely preserved in the freezer. This means more flavour for you to enjoy year-round. The building blocks of a beautiful dish is quality ingredients that are fresh and delicious. Without these building blocks, a dish will flop. Brilliant ingredients make brilliant food. The true art of food is in the preparation methods used. Beautiful ingredients deserve the best treatment, so that you get the best flavour. Our kibbi and sambousek are handmade by our aunts – the very experts in preparing these delicious dishes! Finally, it’s time to cook the food. But food is meant to be cooked with heart. It always tastes best when cooked by someone passionate about cooking and sharing delicious food. Our chefs love to cook beautiful home-style food every day. Everything that you order is cooked fresh for you. They use traditional cooking methods that have been passed down over the centuries. Every dish is the result of generations of Mediterranean and Middle Eastern families with a passion for food. We believe this is how food is supposed to be – fresh, flavoursome and full of love. Every mouthful tells you the story of the food – from the ground it grows in, to the table we place it on. A restaurant can serve you the most delicious meal in the world. But if it’s delivered poorly, your experience is ruined! Food should be served to look as good as it tastes, and with a smile. We know that service is just as key as the food we make. That’s why our chefs create beautiful dishes, and our staff are always ready to help you with anything you need. That is exactly what we aim to offer you every day. Whether it’s a quick wrap for lunch, or a mezze feast with loved ones, we want it to be an experience you won’t forget. At Zaitoune, food is our passion. But we are also always open to feedback and suggestions. So if you want to share your ideas about quality food, be sure to reach out and contact us. Leave us a comment on Facebook, or send a message via our contact page. We’re listening! Have you experienced the Zaitoune philosophy first-hand? Love the fresh, flavoursome food? Make sure you tag us in your photos and share it with us. 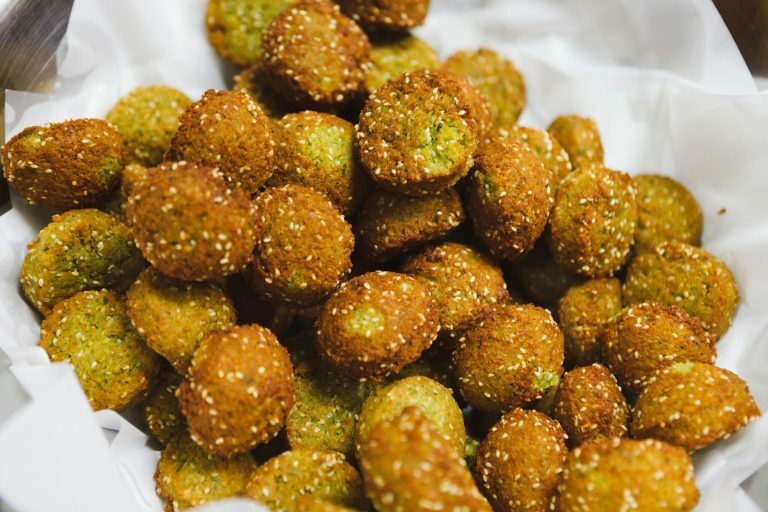 The 9 Lebanese Vegetarian Dishes You Have To Try In Sydney Seeking Healthy Food In Sydney? Choose Zaitounes Mediterrean Food!